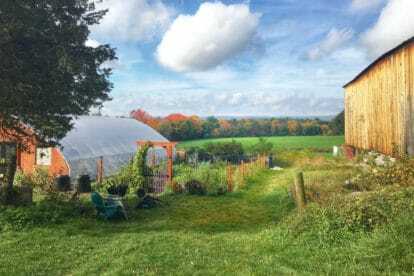 This might sound complicated, but it really isn’t! 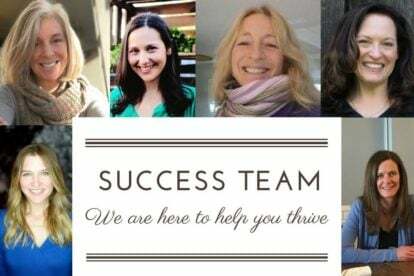 Simply put, FODMAPs are a group of carbohydrates that are indigestible or poorly absorbed by certain people. 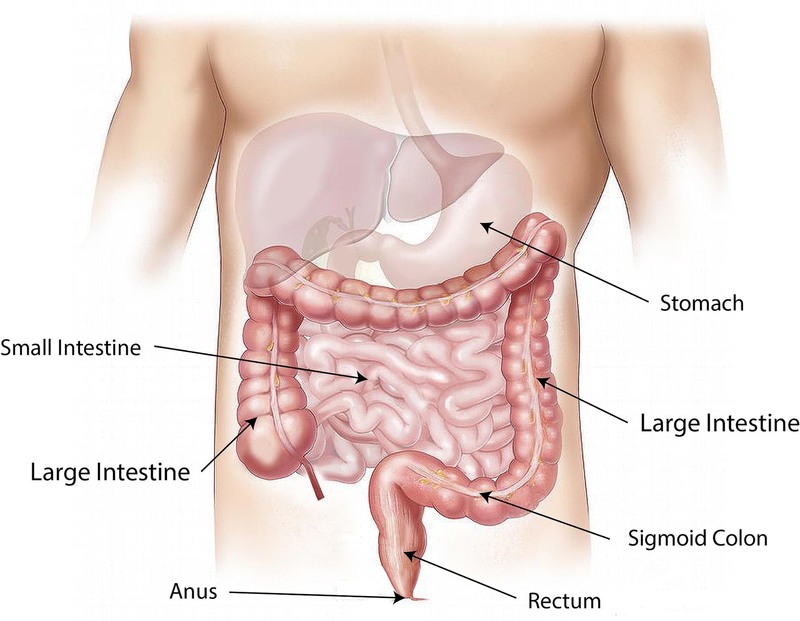 As they travel through the gastrointestinal tract, they draw excess fluid into the small intestine and generate gas when they are fermented by bacteria in the large intestine (colon). This fluid and gas build-up can lead to symptoms of irritable bowel syndrome (IBS) such as abdominal bloating and distension, pain, flatulence and nausea, as well as diarrhea, constipation or both. While IBS is considered a functional gastrointestinal disorder, which in part means that it’s not life-threatening, we do not want to understate the amount of pain and discomfort involved. A diet low in FODMAPs has been shown to relieve symptoms in up to 75% of those with IBS, but how do you know which foods to eat and which to steer clear of? This refers to the process (fermentation) by which bacteria break down organic compounds and use them for growth and reproduction. Poorly digested carbohydrates like the FODMAPs below are the perfect fuel for this bacterial feast! This term encompasses fructans and galacto-oligosaccharides. Common foods that are high in these FODMAPs are wheat, onions, garlic, beans and cashews. This refers to the double sugar, lactose, which is found in dairy products such as milk, ice cream, custard, puddings and certain types of cheese. 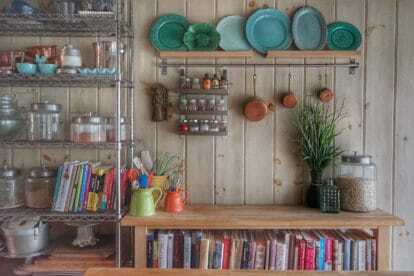 This references the “simple sugar,” fructose. Fructose is a problem when it is present in greater amounts than glucose in foods such as apples, mangoes, pears, asparagus, agave and honey. More commonly known as “sugar alcohols,” these compounds are neither sugar nor alcohol. They do taste sweet, but they won’t get you drunk! Polyols occur naturally in many fruits and vegetables, and they’re also commercially produced and added to packaged foods and other items. Two that occur naturally in food – sorbitol and mannitol – are found in apples, blackberries, peaches and coconut water, to name a few. Commercially manufactured polyols such as xylitol, maltitol, isomalt are found in sugar-free gum, candy and other processed foods, as well as some dietary supplements and medications. While there are many more high FODMAP foods to be aware of, the part we really want to stress is that there are vastly MORE foods that are low FODMAP and that you CAN eat! Unfortunately, you won’t see the terms fructan or disaccharide on a food label, so what can you do? 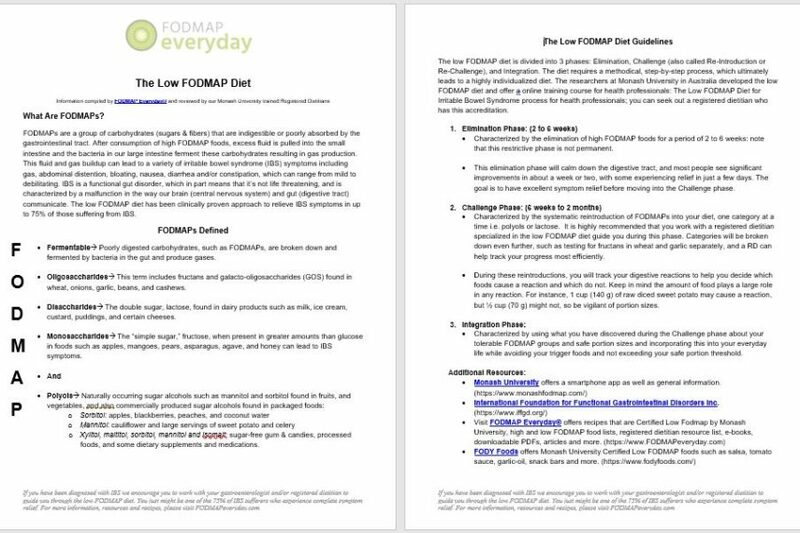 Read about The Low FODMAP Diet and learn how FODMAP Everyday can help you eat well and stay symptom-free. 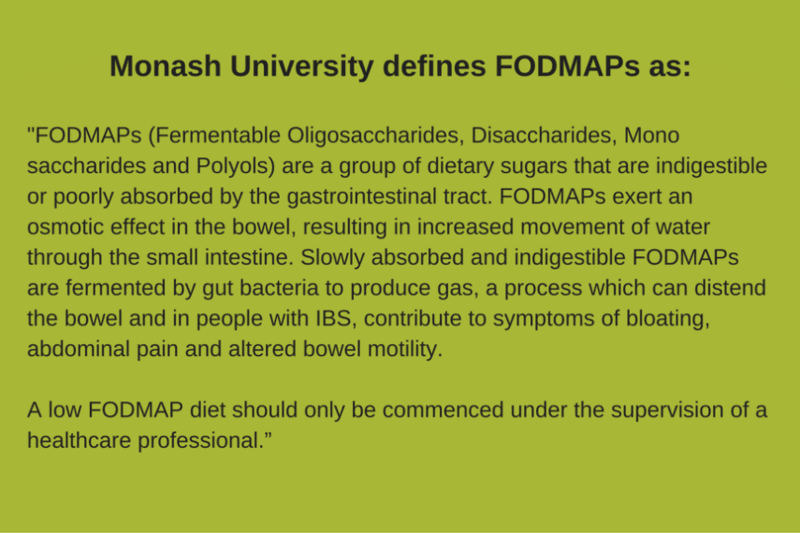 You can also download the Monash University Low FODMAP Diet App, which will give you access to a regularly updated list of foods and their FODMAP content. 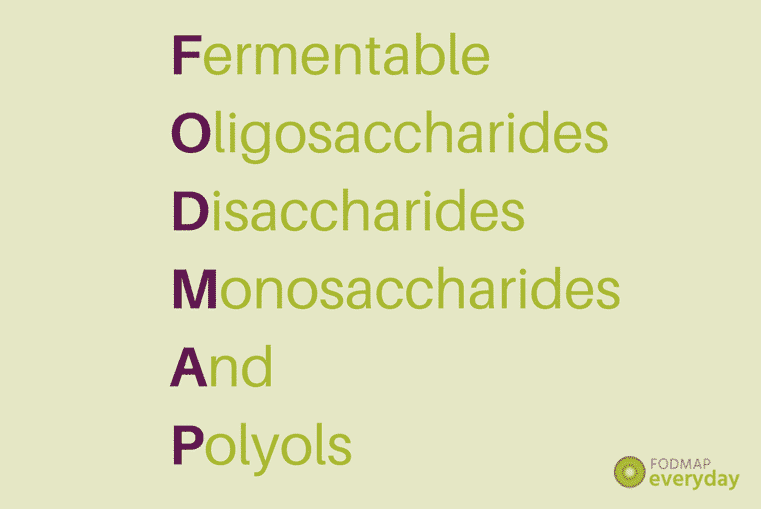 You can also download our FODMAP Everyday Low FODMAP Reference List on our Resource page. You can download one for free here.